TMJ is the cause of great discomfort for many Americans, but the exact cause is hard to pinpoint. The disorder affecting the temporomandibular joint affects everything you do: from eating to talking. This part of the jaw acts like a hinge, and the joint controls the muscles that move the jaw. All of us have these joints on each side of the jaw, but for various reasons, the jaw can tense or lock up. Genetics can play a role, as can arthritis or a specific injury to the jaw. There have been extensive studies looking at whether braces contribute, and the results seem to suggest that getting braces doesn’t affect the chances of developing TMJ later in life. Elements of TMJ, such as teeth grinding, can also be attributed to stress. Use a warm compress on the face to soothe the joints in the jawline. Stretch and massage your jawline gently. Avoid over exerting your jawline with wide facial expressions. Don’t over use your jaw muscles if you don’t need to. Stop doing things like chewing gum or eating sticky foods. 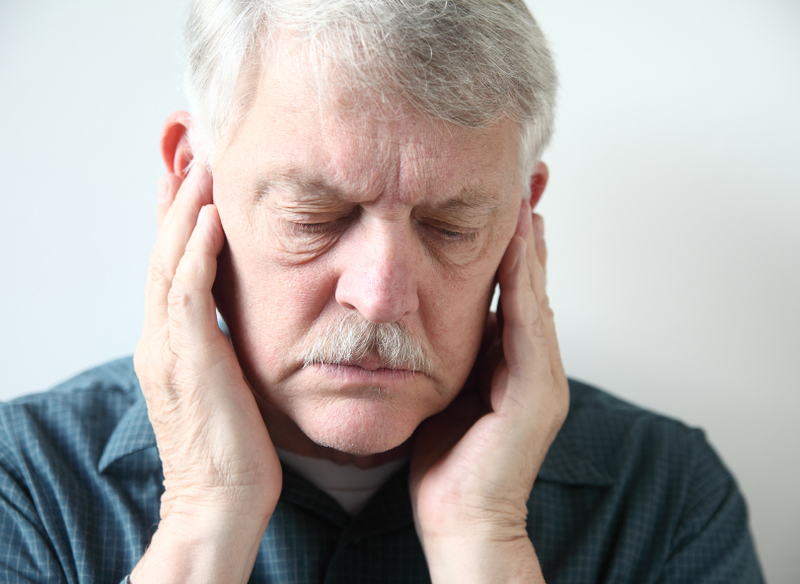 TMJ may also require an alternative treatment known as neuro muscular dentistry. This treatment focuses on the joints within the jaw, helping to realign the jaw position over time. Article submitted by Dr. Sid Solomon. Dr. Sid Solomon is a licensed TMJ specialist based out of Los Angeles, California.